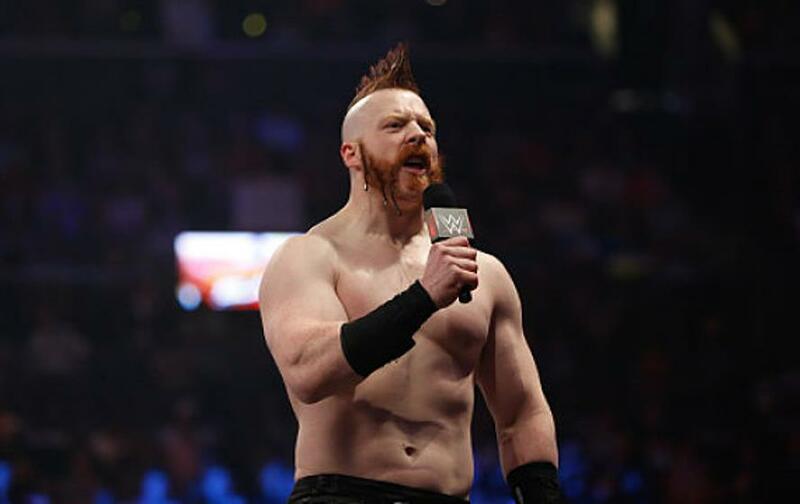 Sunday at Survivor Series, Sheamus went from laughingstock to seeing his stock soar in the same night. Survivor Series is by far and away the weakest of WWE’s big-four pay-per-views in terms of prestige in the modern era. WWE almost scrapped the event in 2010 after drawing just 225,000 buys compared to the 319,000 buyrate from the year prior. The franchise has soldiered on, and the last two events—the first two in the WWE Network era—ended with milestones. At Survivor Series 2014, Sting debuted on live WWE programming for the first time ever during the conclusion of a match that resulted in the firing of The Authority. That show drew 100,000 buys on traditional pay-per-view in addition to those who watched on the WWE Network. With the subscriber total growing past 1.2 million since, and WWE crowning a new world champion, this will only help total viewership numbers for Survivor Series in 2015. While this year’s result was shocking to many, the formula of WWE cooling off the Money in the Bank winner prior to a cash-in is par for the course. WWE has almost methodically booked past Money in the Bank winners to lose several matches, especially on pay-per-view, leading up to their cash-in. The strategy has had lukewarm results in terms of creating credible world champions, but it certainly bolsters the shock value of cashing in. Read more of the article…and watch a video review…at this link!